“The countries in the Western Balkans are our close partners – geographically, historically and economically. 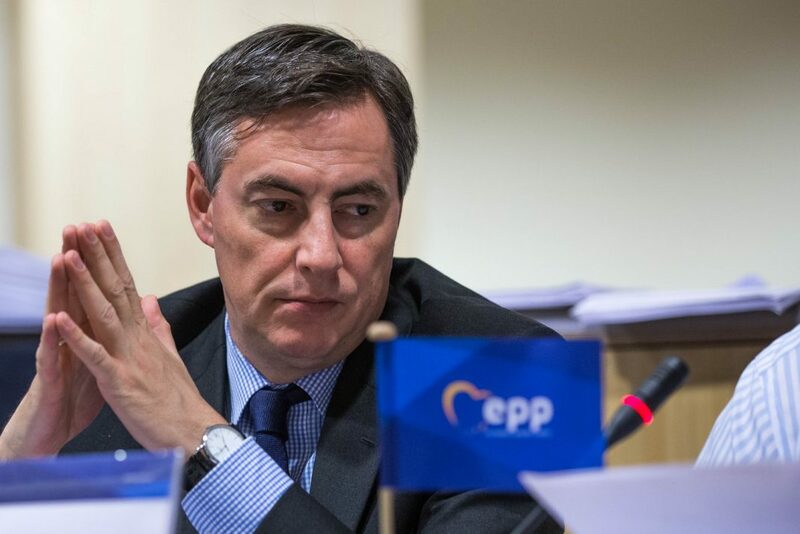 All six have a clear European perspective – our European house will not be complete without them”, said David McAllister MEP, Chairman of the European Parliament’s Committee on Foreign Affairs, after the vote on the progress reports of five Western Balkans countries – Albania, FYROM, Montenegro, Kosovo and Serbia. “The draft reports on Serbia, Kosovo, the former Yugoslav Republic of Macedonia and Montenegro address the specific challenges the countries face. They are particularly in need of fundamental reforms in the area of the rule of law and good neighbourly relations. The countries have to fully adopt and implement a demanding political and economic reform agenda. Thus, the possible date of EU accession depends solely on the respective country’s full alignment with all EU laws,” he added. The reports summarise what each country has done so far on its European path. As a whole, progress can be seen, although in different countries it is in different areas. For example, among other achievements, FYROM is ‘considered to be the country which has made the most progress in aligning its legislation with EU acquis’, in Kosovo ‘the area of public administration has registered some progress’, Serbia has achieved ‘some progress in the fight against corruption and organised crime’, Montenegro has made ‘moderate progress towards increasing the independence, transparency, accountability, professionalism and efficiency of judicial institutions’ and Albania ‘has continued to make steady progress towards meeting the political criteria and the five key priorities for the opening of accession negotiations: public administration reform, reform of the judiciary, the fight against corruption and organised crime, and the protection of human rights, including rights of persons belonging to minorities and property rights’. But all the reports show that each of the countries has more work to do in different areas in order to align to EU values, notably in the fields of human rights, fighting corruption, and administrative and judicial reforms. The EU aspirations of Western Balkans countries were given impetus in the first half of the year when the topic was raised in the European institutions and at an EU-Western Balkans summit which was held in Sofia. “The EU’s enlargement policy remains the best tool to support the modernisation of the countries of Southeast Europe. Through this transformation, we create security, stability and prosperity for our partners, and especially ourselves. Clear, credible and conditional enlargement therefore remains in the EU’s very own interest”, concluded David McAllister.